Checking your name and Admission status on the Osun state university’s admission portal requires you to login with just your jamb registration number and also a password. You only need about 3 steps to complete this process and after that you should get your admission status. 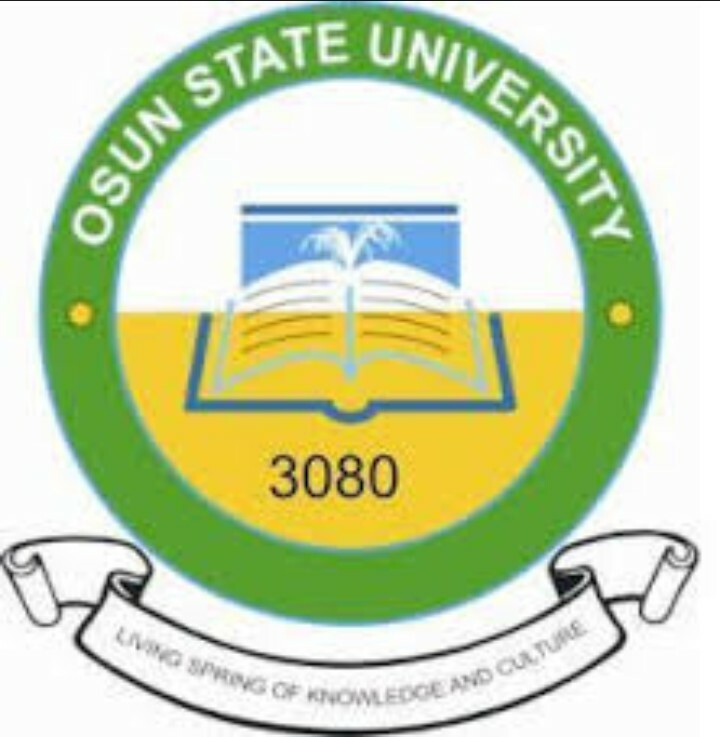 Note: that the Osun state university’s merit list contains the names of those who scored up to the institution departmental cut off mark and as such they are considered qualified and have been offered a provisional admission which they will have to ACCEPT or REJECT just as they wish. Log on to the portal wait for it to load. The next step requires you to select your application type, type your JAMB registration number and also password in the required area. Immediately you find your name on the admission list of the Osun state university please ensure you pay your acceptance fee and don’t forget to ACCEPT your admission @ jamb CAPS portal.